What a simple but gorgeous lyric........Joy Division!!!! where did you see this movie? is it playing in new york? 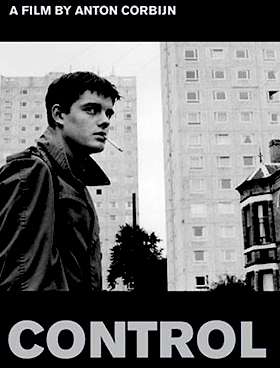 I saw Control in Taipei. But if you're in NYC, it will be shown in Film Forum since 10/10. Don't miss it. By the way, there is the other excellent music-related film called Kurt Cobain About A Son will go on big screen in IFC since 10/3. Don't miss it too.